As parents and teachers we have a duty to prevent the risk of abuse and exploitation of our children. 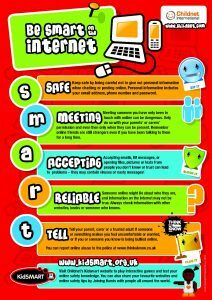 It is important to know what risks children are potentially exposed to as they grow up. Know what could affect your child. 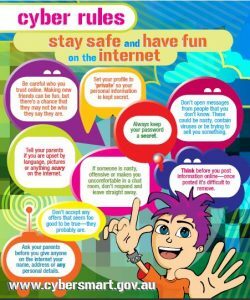 The posters below contain useful tips and advice on usage of the Internet.